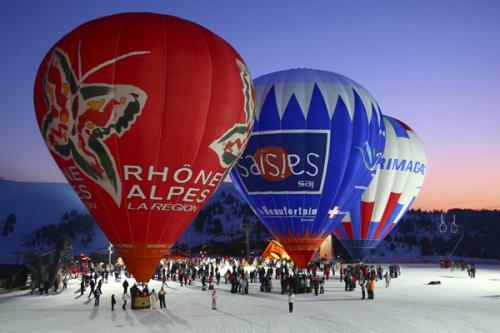 Family based, convivial and down to earth, these are some of the advantages Les Saisies has to offer. 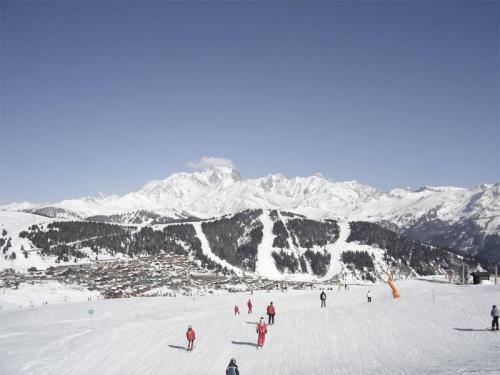 At 1600 metres altitude, it is part of the ski area known as the “Espace Diamant”, made up of the villages of Hauteluce, Crest-Voland, Notre-Dame-de-Bellecombe, Flumet and Praz sur Arly. 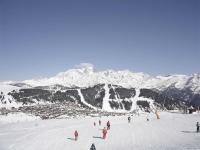 The runs suit the full range of skiing abilities and offer breathtaking scenery. Lovers of cross-country skiing will be thrilled by the internationally renowned tracks brought to the fore by the 1992 Winter Olympics. Children can be entrusted to the nursery “club nounours” or to the “Village des Enfants” which will help them to take their first steps on snow. 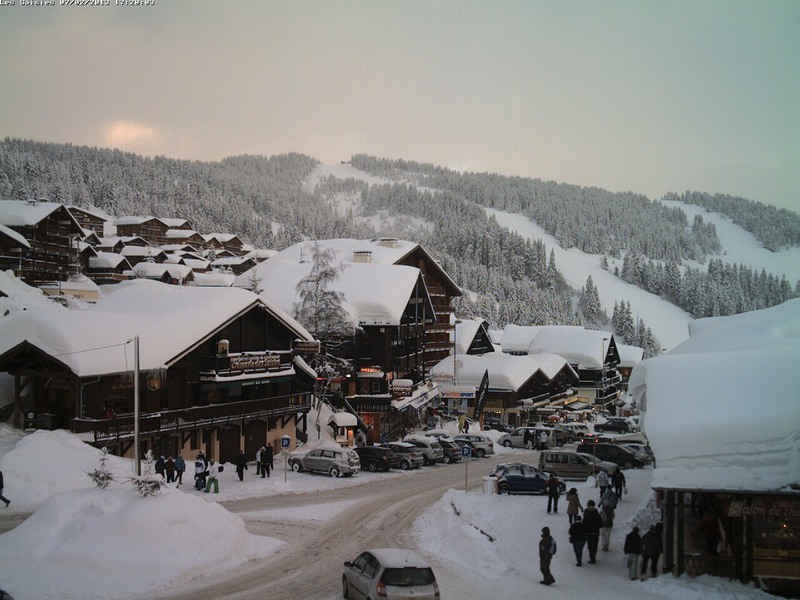 In conclusion, you will find every type of skier is catered for at Les Saisies! 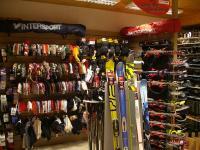 Get to one of our ski hire shops in Les Saisies for the best attention and advice!